It makes such a difference when I do a newborn photography session within the first few days they are born; babies are so calm and tranquil. I met this little guy over the weekend and he was so wonderful! With a few “accidents” along the way (pee-pee), we had a perfect session. For newborn photographers this is normal, babies pee-pee during most sessions! Newborn photography sessions are all about the Baby’s well-being. I have known his Mom for years so I was thrilled to see her that happy! Congratulations Parents! God Bless your little Baby Boy. 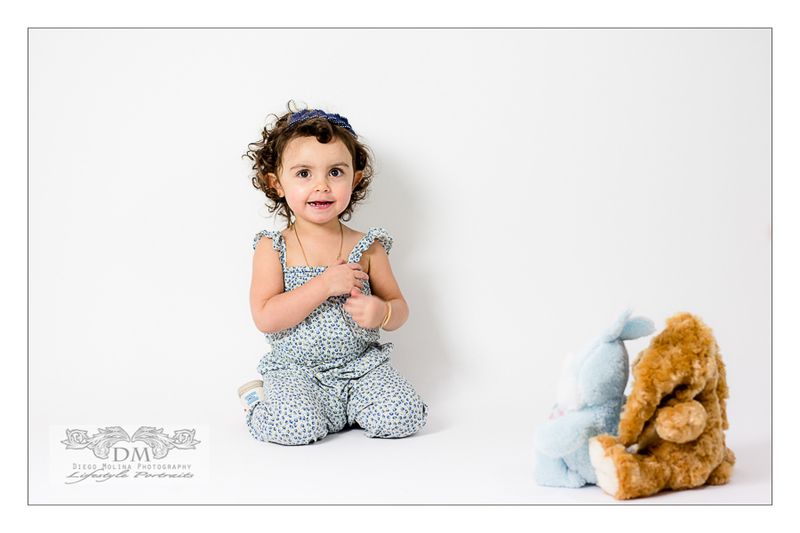 Our studio offers the best newborn photography sessions at the studio or on location. Contact us for more information about maternity photography and newborn baby photography! Newborn photography never fails to inspire. I met today this adorable newly born baby girl at her lovely home in North Haledon, NJ for her newborn photos. I have to say she was so good, quiet and peaceful. 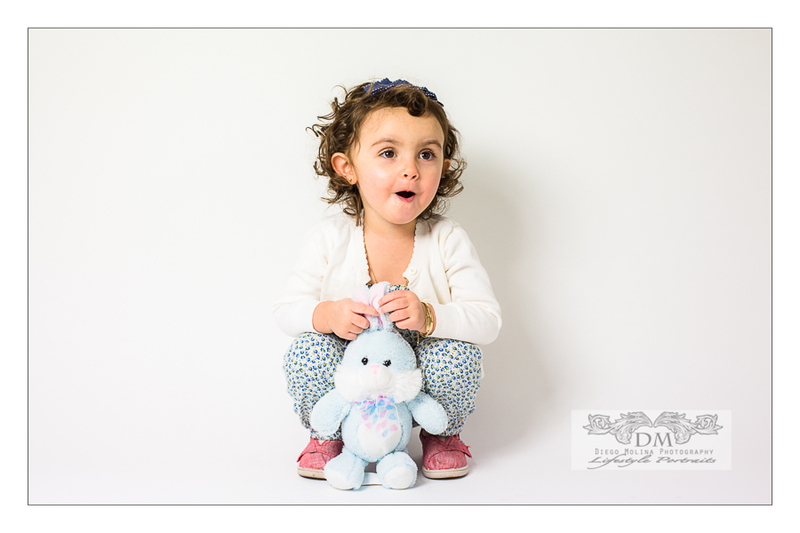 Scheduling the infant photography sessions within the first 2 weeks is preferable. Naps and feeding time take priority. This pretty-in-pink princess was ready even for her halloween shot. Congrats to the new parents! Enjoy every minute of it. To book your next newborn photography specially in North Haledon, NJ . Call our studio today! If you are looking for the best maternity photographer in North Haledon, NJ and will like to get more information about pricing, please go to the following link photography prices. For any additional questions or to inquire about NJ maternity photography, and newborn photo sessions in New Jersey. Meet this adorable baby girl! I did her newborn photography session today at here home in North Bergen, NJ just a few days after her arrival. She was so good during her photo shoot and we were able to use a few baby props. 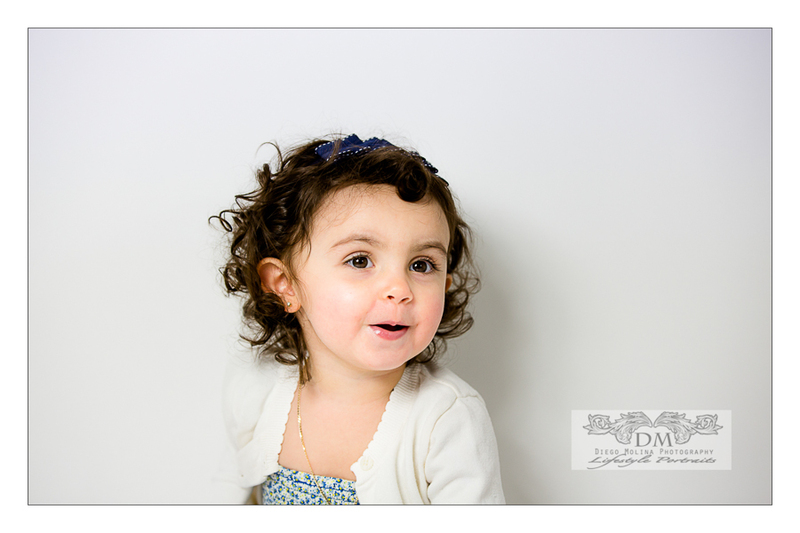 All the baby pictures were capture with natural light, which is the best for infant. Her proud parents and relatives were present for the annoucement session. The joy a new baby brings to a family has no comparison. Congrats for your precious little baby girl. Contact us to book your next newborn portrait session with professional newborn photographer Diego Molina. Infant and newborn baby photography studio, I had the pleasure to do her Newborn photo-shoot just a few days after she was born. I must say she was so calm during the session, we were all amazed!.